Full Name: Manuel Aguilera Verduzco. Degree in Economics (Universidad Veracruzana, Mexico). Diploma in Economic Planning (Central School of Planning and Statistics, Warsaw, Poland). Diploma in Senior Management of Public Organizations (National Institute of Public Administration, Mexico). 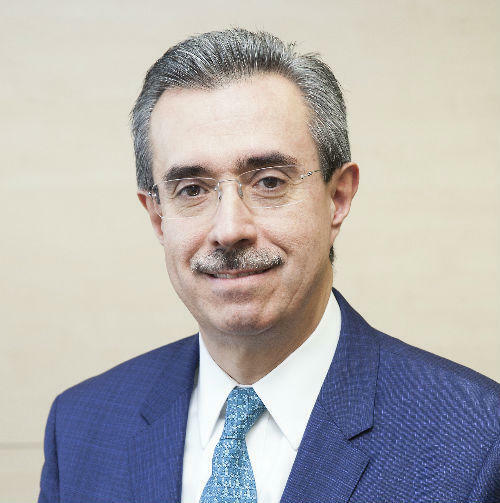 Chairman of the Mexican National Insurance and Sureties Committee, CNSF (Mexico, 1998-2015). Member of the Governing Board of the National Securities and Exchange Commission, CNBV (Mexico, 1998-2015). Member of the Governing Board of the National Commission for the Pension System, CONSAR, (Mexico, 1998-2015). Member of the Governing Board of the National Commission for the Protection and Defense of Users of Financial Services, CONDUSEF (Mexico, 1999-2015). Chairman of the Insurance and Private Pensions Committee of the Organization for Economic Cooperation and Development, OECD (2007-2015). Chairman of the International Association of Insurance Supervisors, IAIS (2001-2004). Chairman of the Latin American Association of Insurance Supervisors, ASSAL (1999-2000, 2007-2009, 2011-2013). Member of the Financial System Stability Council (Mexico, 2010-2015). Member of the National Council for Financial Inclusion (Mexico, 2011-2015).